ABN Group - Products - Dental - Dr. Indra K. Muhtadi - "dokter plus"
ABN Group is proud to presenting their quality product to the world with the company policy of fulfilling the requirement and customer satisfaction through following day by day of product developments and improvements. 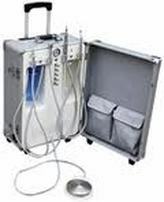 These product used to handle by SMU Dental or Siaga Mitra Utama Dental, an ABN Group sister company, which was established at 2003. Since 2015, the business is carrying out by Healthcare Division. 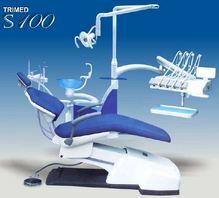 ABN brand has already covering the national wide market for dental unit, for private as well as for government tender. 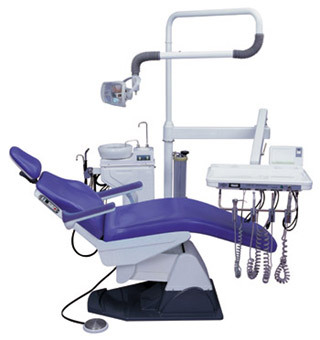 All dental unit produced is always at best quality since it has tight quality control at the production line.